Hyde believes in student-centered, inquiry-based learning and in programs that nurture the development of the whole child. For this reason, we provide a wealth of athletics, music, dance, and arts experiences that engage children from kindergarten to college. 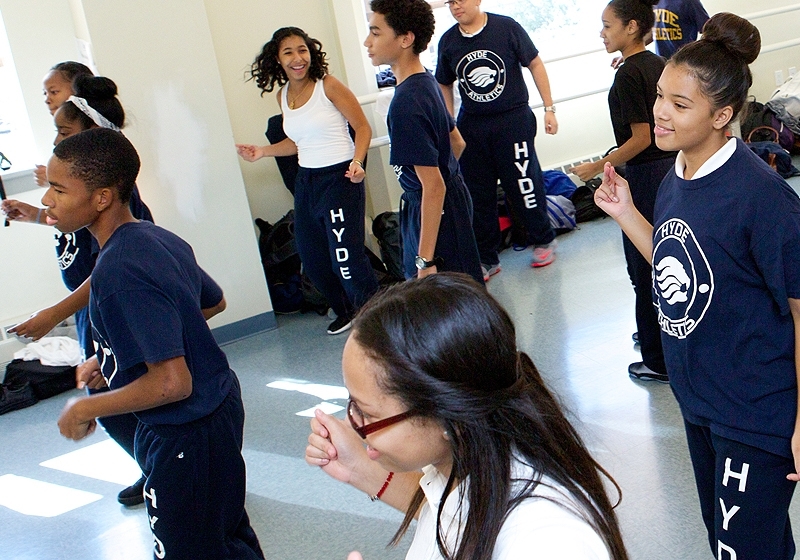 We encourage and expect students to participate in multiple extracurricular programs during their tenure at Hyde, either as a member of a school-sponsored team or program, or as a participant in one of the many diverse programs in our community. Finally, we further promote students’ character development through a commitment to community service. Prior to graduation, each Hyde High School student is required to complete 100 hours of community service. 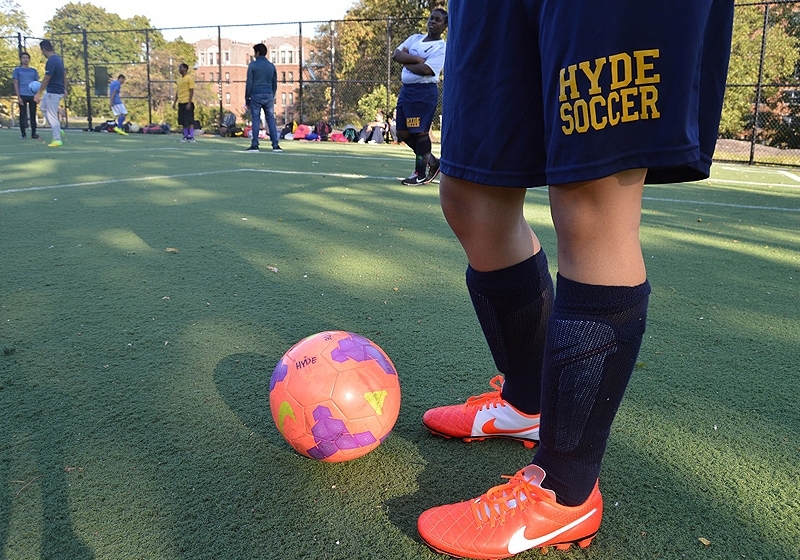 Hyde offers a robust athletics program, including structured athletics experiences for all K-12 students. 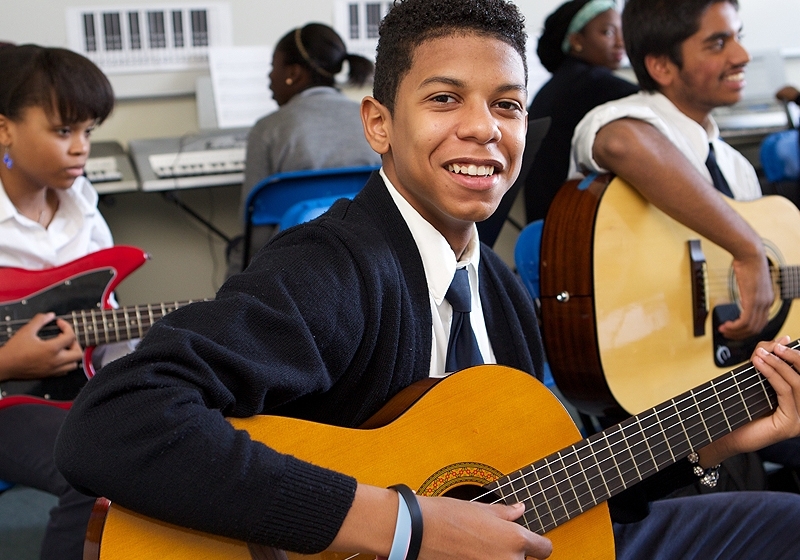 With an elementary, middle, and high school music program, Hyde students receive multiple opportunities to explore music and hone their craft. Our K-12 dance and performing arts instructors ensure that our kids have constructive outlets for moving their bodies and having fun! 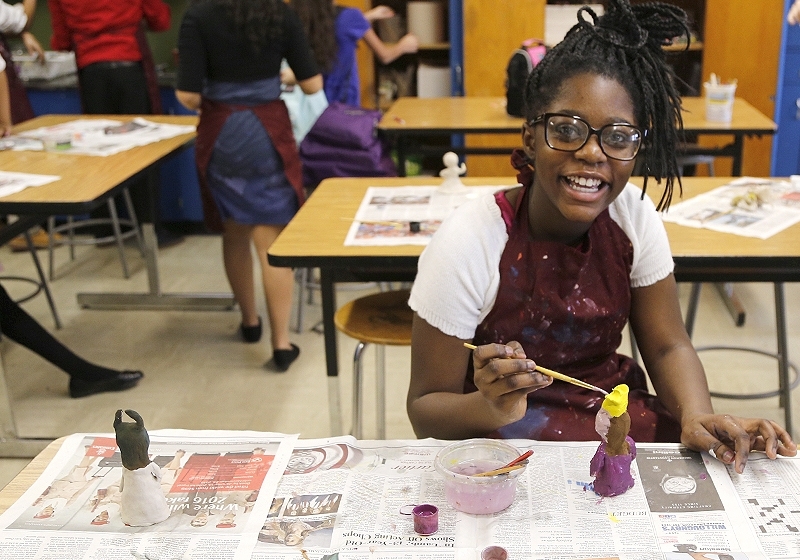 Students across our K-12 program develop visual art skills, from sculpting, to drawing, to painting, and more.